526 Queen Street is in the heart of downtown Fredericton. 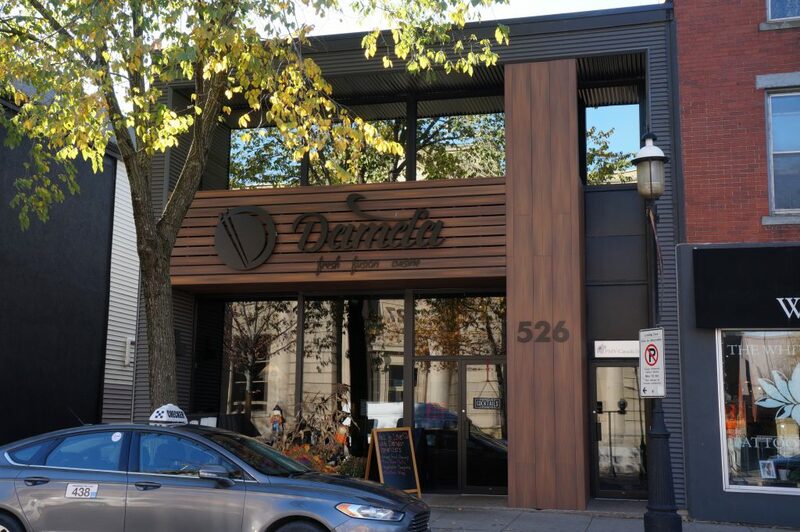 The popular Damda Restaurant is located on the ground floor and the second floor is newly renovated and professionally designed with several offices and a large boardroom with huge windows and other facilities for tenant use. Overlooking Queen Street and Officer Square. Close to shops, restaurants, parking garages, and City Hall.